Is the Trump Admin Seriously Going to Declare National Emergency via Notes App?Sarah Huckabee Sanders tweeted out a clumsily cropped screenshot. Jimmy Kimmel Wants a Sarah Huckabee Sanders in Every HomeDoesn’t your kid deserve Trump levels of Santa defense? SNL’s Sarah Huckabee Sanders Is Now a Spokesperson for Extra Strength QuaaludesIt’s one hell of a sleep aid. Sarah Sanders ‘Can’t Guarantee’ There’s No Recording of Trump Saying the N-wordIn a statement that’s sure to do nothing to quell the rumors about Trump’s racist conduct. Don’t Ask John Legend About Sarah Huckabee Sanders’s MealsOr else he’ll drop some F bombs. Nancy Pelosi Rebukes Maxine Waters for Endorsing Harassment of Trump OfficialsThis is probably not a conversation Democratic leaders want to be having. Trump’s Tweet About the Red Hen Restaurant Is DangerousThe only point was to provoke targeted outrage. Trump’s Attempt to Bully Restaurant Is Going to Backfire HilariouslyThe president thinks the way to drive a small restaurant out of business is to polarize national opinion about it. Sarah Huckabee Sanders Was Asked to Leave Restaurant Over Her Work for TrumpAs outrage over the migrant family separations continues, three Trump officials have faced public backlash while dining out in less than a week. Stephen Colbert Reminds Sarah Huckabee Sanders Her Job Is VoluntaryDid you know if you don’t like your job, you can just leave? 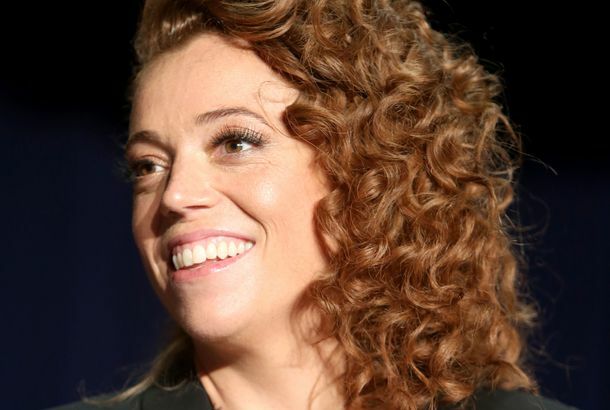 Seth Meyers Basically Attended a White House Press BriefingHe didn’t, but he also might as well have. 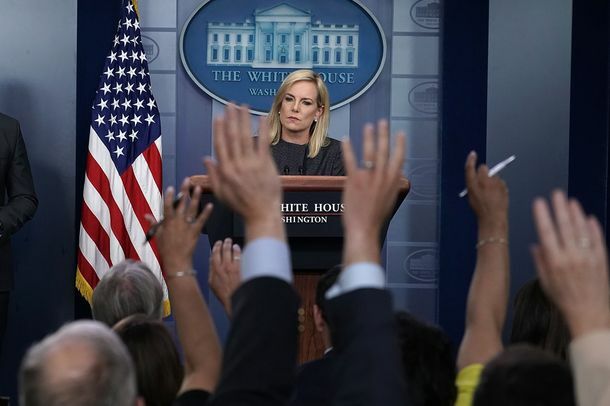 Inside the Disastrous White House Briefing on Trump’s Child-Separation PolicyHomeland Security Secretary Kirstjen Nielsen tried to defend the separation of families at the border, but wound up making the uproar even worse. Sarah Sanders, Raj Shah Latest Trump Staffers Said to Be Eyeing ExitIt seems like everyone in the Trump administration is thinking about quitting (except for Scott Pruitt). 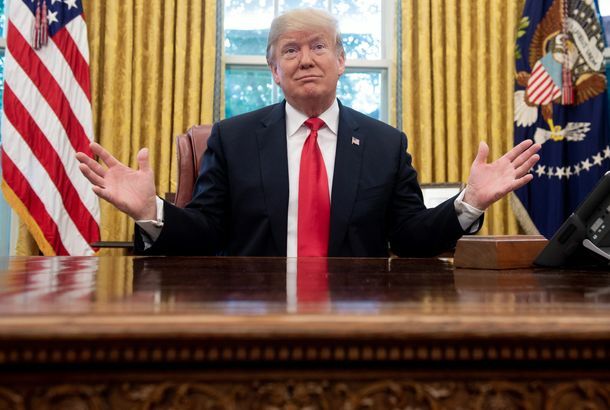 Following Trump’s Lead, White House Will Not Apologize for McCain ‘Dying’ RemarkThough Kelly Sadler told Meghan McCain that she’d offer a public mea culpa, and even Republicans are criticizing the White House. Five White House Staffers Leak Meeting About White House LeaksPresumably there will also be leaks from the meeting about stopping the leaks from leak meetings. 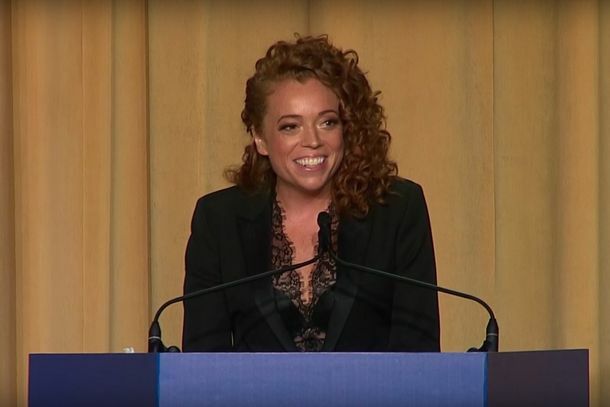 Sarah Huckabee Sanders and Most Memorable Reactions From Correspondents’ DinnerSome people are … quite unhappy. 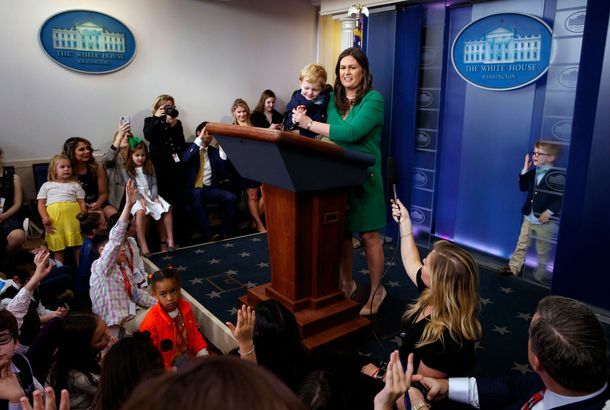 Here Are the Best Pictures From the White House’s Take Your Kid to Work DayThe West Wing celebrates Take Your Kid to Work Day.